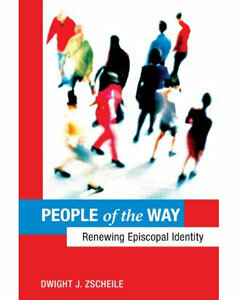 Dr. Dwight Zscheile offers new ways to think about inviting people into Christian community. 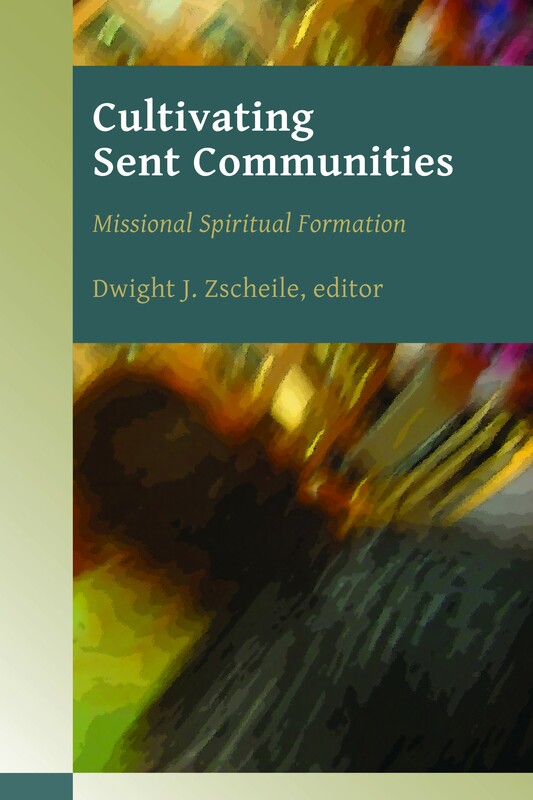 Last month Dr. Dwight Zscheile gave an excellent brief overview of his new book, authored jointly with Dr. Craig Van Gelder, The Missional Church in Perspective: Mapping Trends and Shaping the Conversation. The book will be published in Spring 2011, and in the meantime Dr. Zscheile has agreed to post his powerpoint slides here.